This Class is all about saying thank You to our Veterans for their service. Making quilts is a great way to do that. 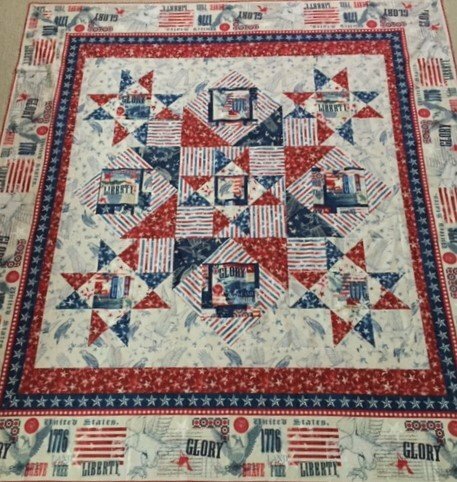 Everything we make in class is donated by us to make a quilt for a veteran. Plus, it is a great way for those of us that like to sew with other gals to get together. So come, bring your machines and extra fabric and say thank to our Veterans.